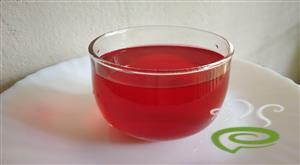 This drink is made from Hibiscus petals and has been consumed for thousands of years. 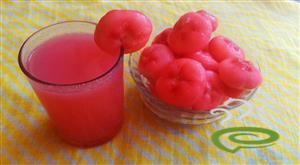 It is easy to make and has many health benefits. You can serve this hot or cold. 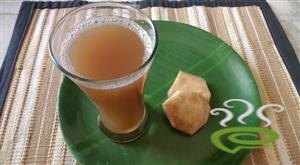 Fruit and nut thari kanji is a light sweetened hot drink made from milk and semolina.It is one of the most regular drink made at home during ifthar season.Here I use ripe plantain,cashew nuts and raisins to get an extra taste to thari kanji. 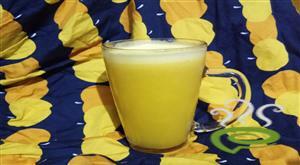 Raw Mango Juice is a healthy and tasty refreshing summer drink which helps the body remain hydrated.In summer season ripe and raw mangoes are easily available in market.So it is very easy to make this Quick simple summer cooler at home. 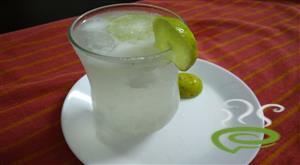 Here is a healthy summer drink made with nutrient rich ash gourd. 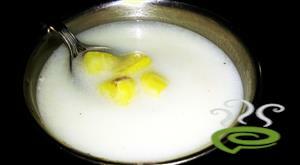 Ash gourd is usually preferred for sambars and sweets. 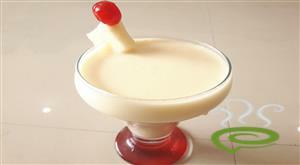 But here is a different and easy lassi to beat the summer heat with ash gourd. 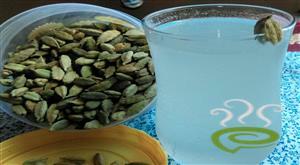 Ash gourd, also known as Petha or Pushnikai , is generally cultivated for its nourishing and medicinal values. Its mineral and vitamin contents are calcium. 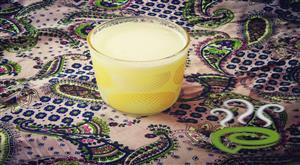 Pottu Vellari Juice is a quick, simple and refreshing drink recipe that can be prepared in just 10 minutes. It helps to cool the body during summer. 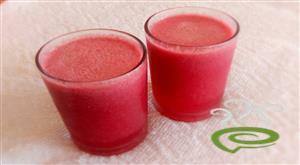 Try out this yummy energy booster drink. With its mild-yet-engaging sweetness and distinctiveness from other cucumber types, Pottu Vellari juice gives you an instant cooling effect and a quick refreshment. 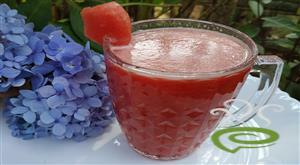 Enjoy this super delicious and healthy drink. 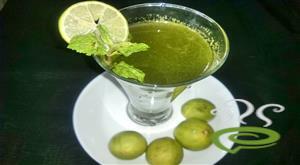 Mint Lime/Mint Lemon Juice/pudina juice is a healthy recipe and a excellent summer cooler.it is a super cooling drink and you will love it if you love mint.